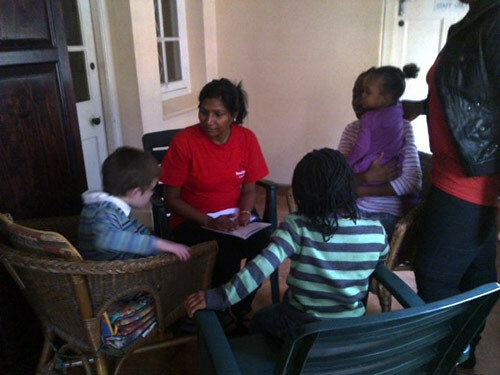 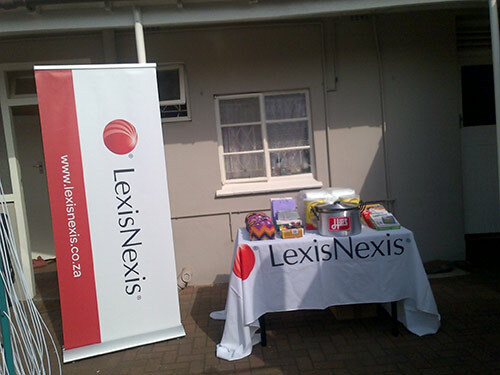 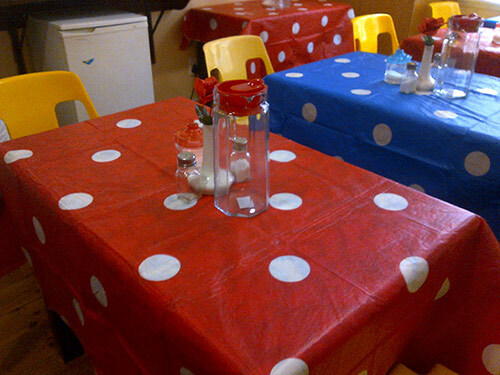 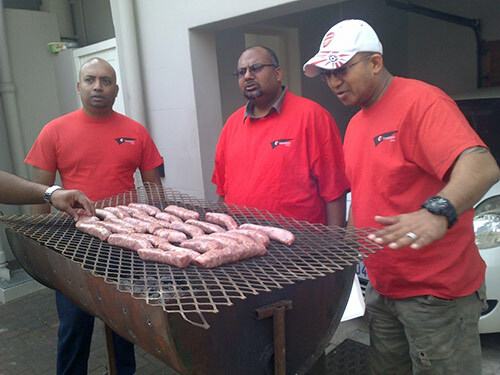 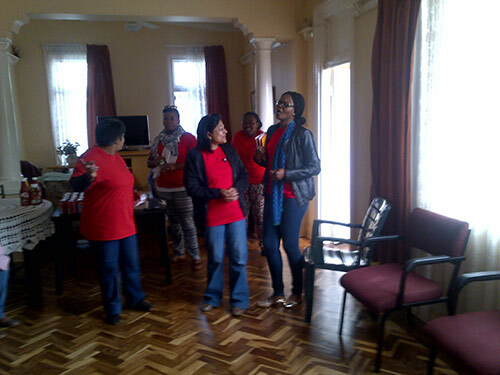 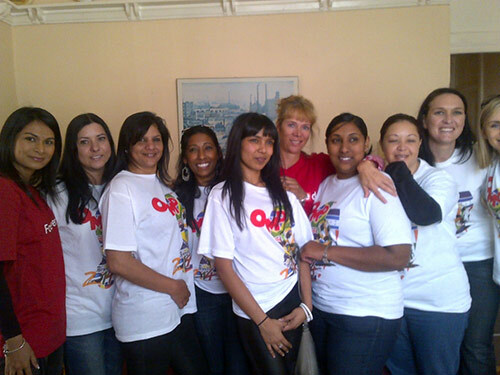 Lexis Nexus treated the ladies and children at Kerr House on Mandela Day. 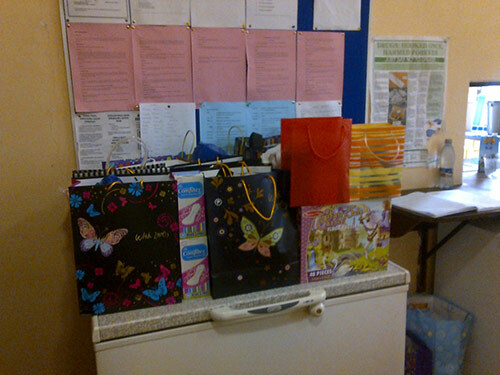 A lot of donations were received with great gratitude from OMD, Lexis Nexus and St Lucia Methodist Cell Group. 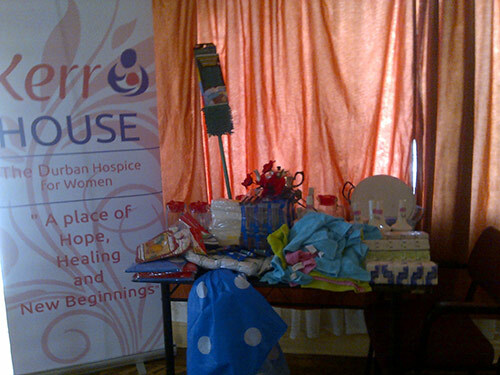 On behalf of all the ladies and children Kerr House would like to extend our gratitude to everyone who got involved!